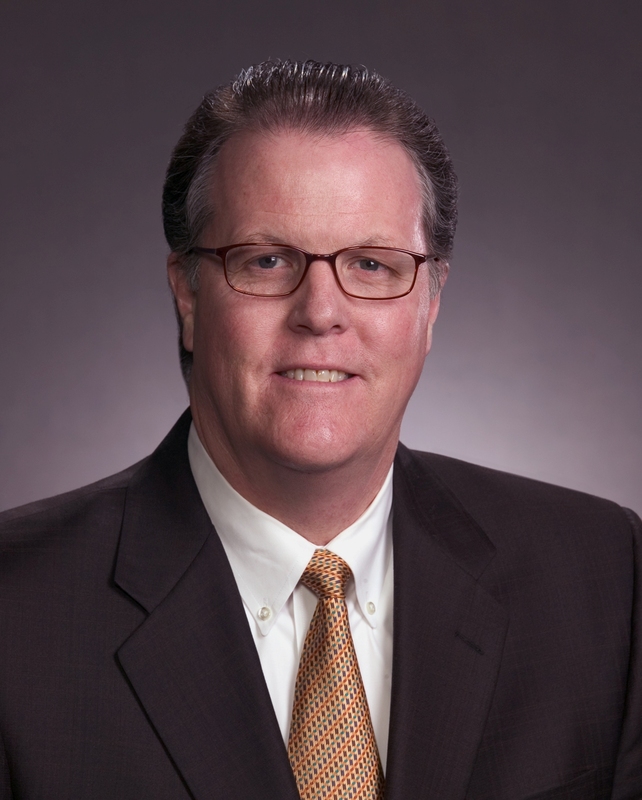 Speaker: John Breeding, CEO, Uptown Houston. Before joining the Uptown Houston District in 1986, Mr. Breeding held positions as Vice-President of Operations and Planning at Rice Center, METRO Transit Authority and the Houston-Galveston Area Council. He currently holds Board positions at Houston Achievement Place, KSBJ 89.3, TREK, Inc. and the Greater Houston Convention and Visitor’s Bureau. Mr. Breeding has a Bachelor of Science and a Masters of Urban and Regional Planning from Texas A&M University. He and his wife, Cynthia, are proud parents of three children.